> Support > Resource > How to recover data(files) from Western Digital/WD Hard Drive? 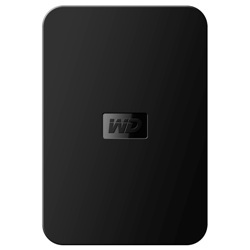 The bestselling hard disk on the market should be Western Digital Hard Drive! Its large storage and reasonable price win high marketing occupation. Sometimes, we put important files on it for backup from lose. However, we may lose data from Western Digital/WD Hard Drive due to hard drive crash, broken, water damaged, and other unknown reasons. How can we prevent this? And what should we after Western Digital/WD Hard Drive file loose? This article brings you guys the most effective way to retrieve deleted, lost data from your Western Digital/WD Hard Drive. It seems that most data recovery software can solve such problem. Actually, they do not. You will never know how many files retrieved, whether it will makes the thing worse. That's what we can't imagine. 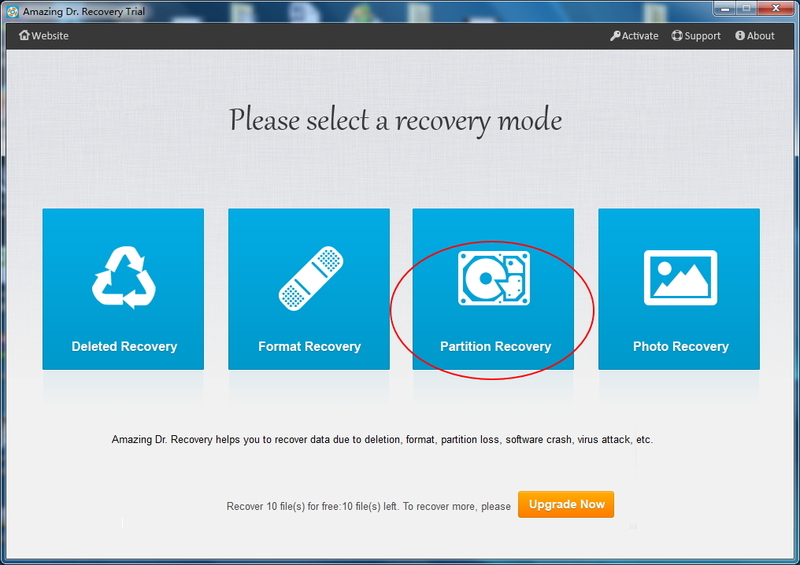 Editor Jerry here recommend you Amazing Dr. Recovery software to recover files from Western Digital/WD Hard Drive. But why? Amazing Dr. Recovery is developed by Amazing-Share company's data recovery experts. They are focus on recovering data from various portable devices including memory card, hard drive, digital camera, cell phones, and etc. They provides you the most safe and reliable way to get your lost data back completely without any file loss! Long stroy to shot, let's learn how to recover file(including photos, videos, songs, documents, etc.) from Western Digital/WD Hard Drive. Step 1. Install and ran Amazing Dr. Recovery. Select "Partition Recovery" mode and let this program scan you drives on computer. Step 2. After the scanning, hard drives will be displayed on its main interface. Select the hard drive you want to recover, and then click "Next" button to go to the next step. Step 3. 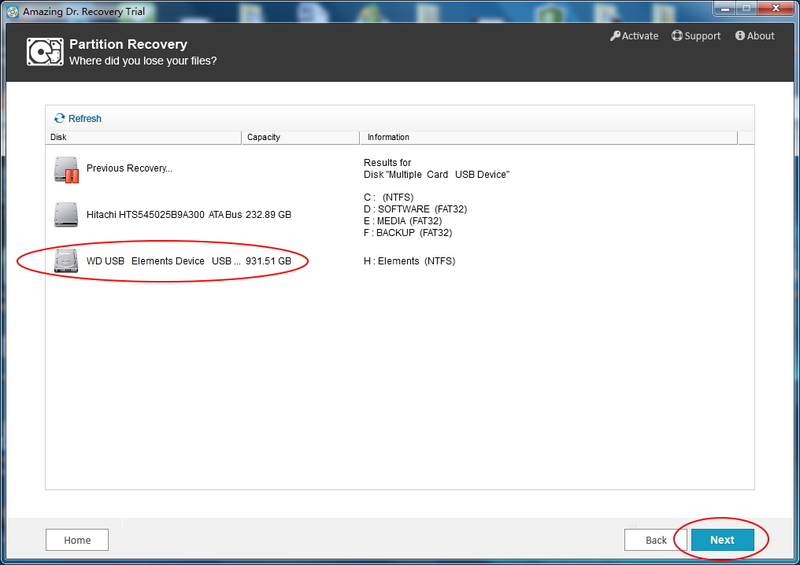 It will check all files(lost, deleted, formatted files included) on Western Digital/WD Hard Drive. This may take you a few minutes. After the file scanning, all files will be showed. 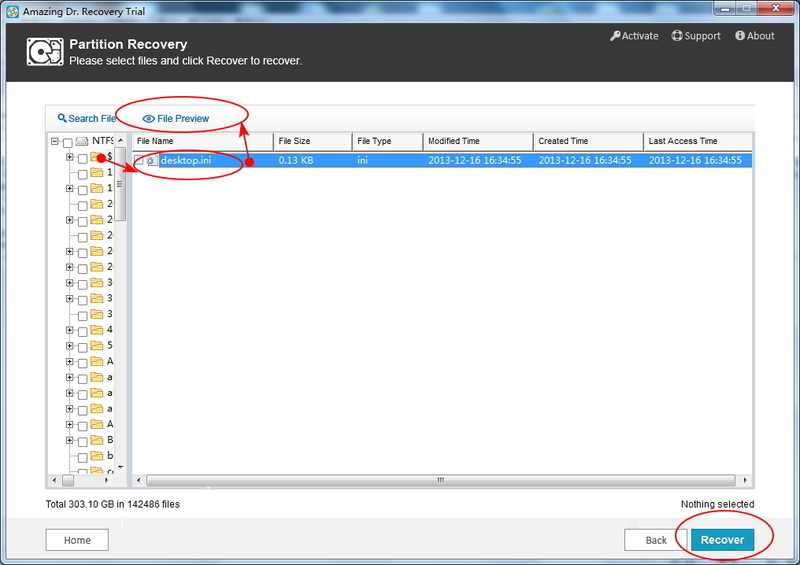 You are allowed to preview files one by one from each category. And then hit the "Recover" button to recover any files you want!